Thank you for joining us on the third leg of our Memphis BBQ restaurant visit. 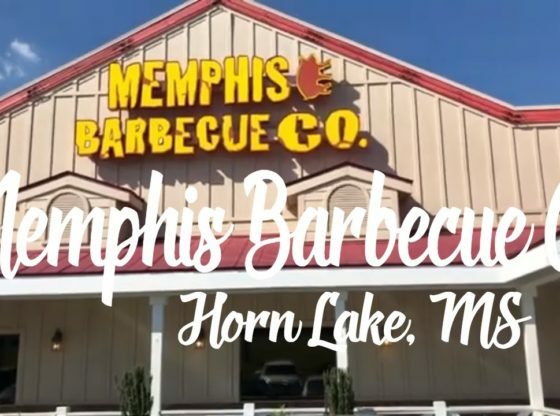 This episode has us visiting Memphis Barbecue Company in Horn Lake, MS. Memphis Barbecue Company is what happens when the Winningest Woman in BBQ and her Husband decide to take what they’ve mastered on the BBQ Circuit and open a restaurant! Nothing short of amazing food, great atmosphere and fantastic staff are what you will encounter when you visit them in Horn Lake!. From homemade Pork Rinds along with Cheese and Sausage platter to Brisket, Pork, Ribs and more, you will definitely not leave hungry! Melissa and Pete Cookston have outdone themselves with this place! Memphis Barbecue Company our full recommendation for your dining while in Memphis! Monday, April 15, 2019. VH1 execs are reportedly furious that Monica Brown refuses to discuss her marital problems on T.I. & Tiny's Friends & Family Hustle.The single mother-of-three filed for divorce from former NBA star Shannon Brown last month.